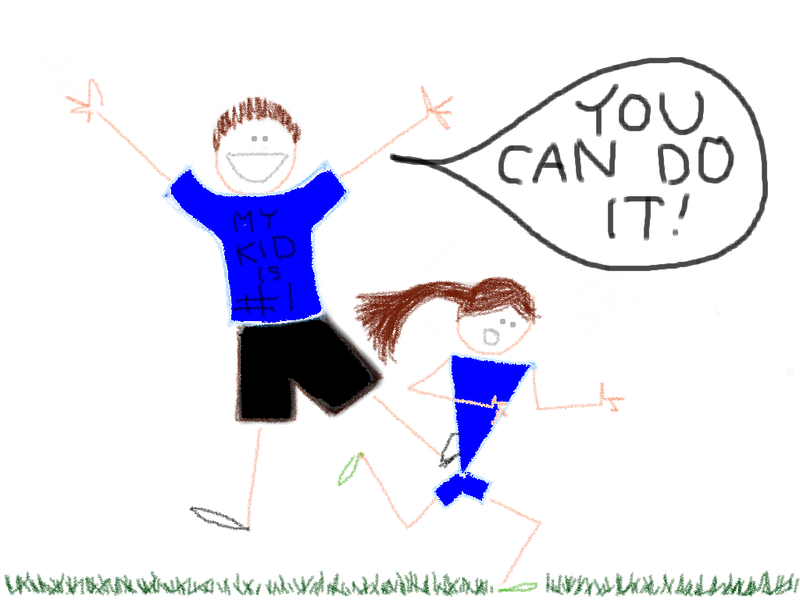 You Know You’re a Parent of a Runner If… – A running clinic for everyday endurance athletes who are looking for training, nutrition, and maintenance plans that work with their busy schedule. 10) You find your kid(s) stretching while standing in line. 9) You schedule vacations around running or running events. 8) Your child has more running clothes than school clothes. 7) Your child happily runs 3-miles but seems exhausted when asked to do 10-minutes of chores. 6) Your child wants new running shoes before school shoes. 5) Your child’s old running shoes are their school shoes. 4) You find yourself telling your child to have a treat now and then. 3) Your new supply of bread suddenly disappears. 2) Your family budget includes an amount for running stuff. 1) Someone once told you that running was an inexpensive sport.